Photos courtesy Automotive Hall of Fame archives. 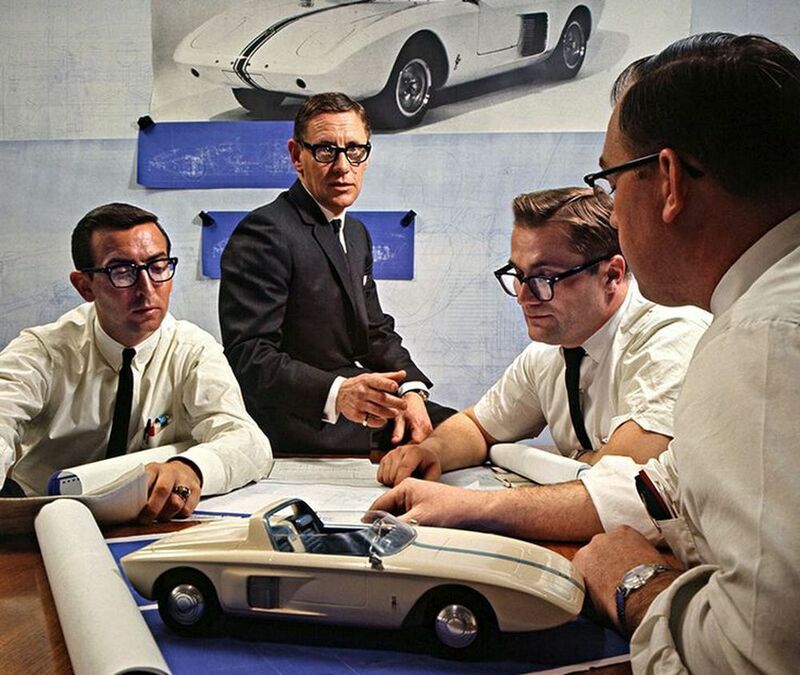 The man behind some of the most noteworthy successes in a wide variety of segments of the auto industry will, for the first time, get an exhibit dedicated to his career when the Automotive Hall of Fame in Dearborn, Michigan, opens its retrospective on Roy Lunn this weekend. Without hyperbole, perhaps the greatest of his accomplishments was the direction he set for the Ford GT40, which went on to win Le Mans four years straight and contribute to four FIA international titles. As Preston Lerner told the story in “Ford GT: How Ford Silenced the Critics, Humbled Ferrari, and Conquered Le Mans,” Lunn’s June 1963 memo outlining his vision for a Le Mans-winning race car (“a high-performance two-seater sports car prototype that, if produced in low volume, would neutralize the Corvette image by substantially better performance and by surpassing it in style and feature appeal”) got immediate approval from Ford’s executives. Lunn was perhaps the most qualified candidate to offer those recommendations to Ford. A former designer and engineer for AC, Jowett, and Aston Martin, he had previously led a Le Mans campaign for the latter and his work had led him to a position at Dearborn (via a stint at Ford of England, in which he designed the Anglia), where he contributed to the mid-engine 1962 Ford Mustang I. 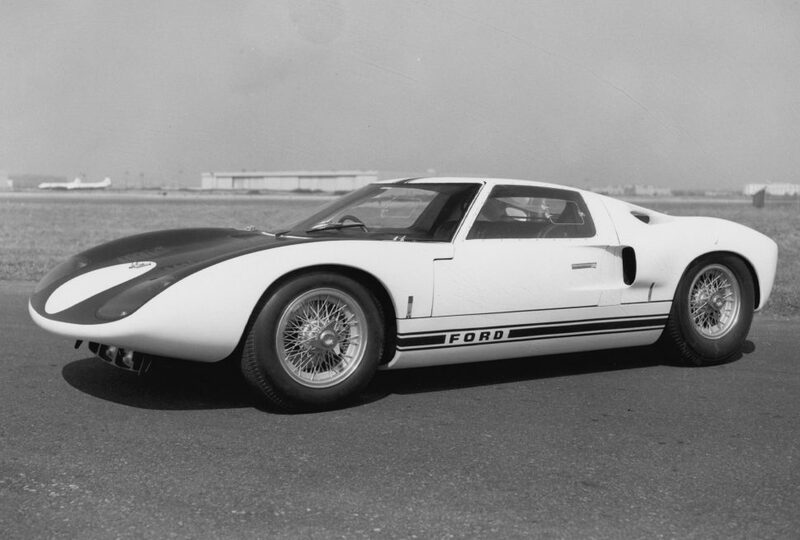 During his time developing the GT40, Lunn began working with Kar Kraft in Dearborn and had a hand in Kar Kraft’s construction of the Boss 429 Mustang. After spending a couple years at Kar Kraft, Lunn then became the director of engineering at Jeep, where he contributed to the Eagle line of four-wheel-drive sedans and to the influential and long-lived XJ Cherokee midsize SUV. Lunn retired from the auto industry in 1987 and died last year at the age of 92. The Hall of Fame’s exhibit on Roy Lunn will include a 1984 Jeep XJ Cherokee, a Superformance replica of a 1968 Ford GT40 Mk1, and a Renault-powered spec racer from 1984 prepared for SCCA racing in addition to artifacts from Lunn’s career and a video of Lunn’s Hall of Fame acceptance speech. The exhibit, separate from the rest of the Hall’s displays, will be free and last through April 1. For more information, visit AutomotiveHallofFame.org.